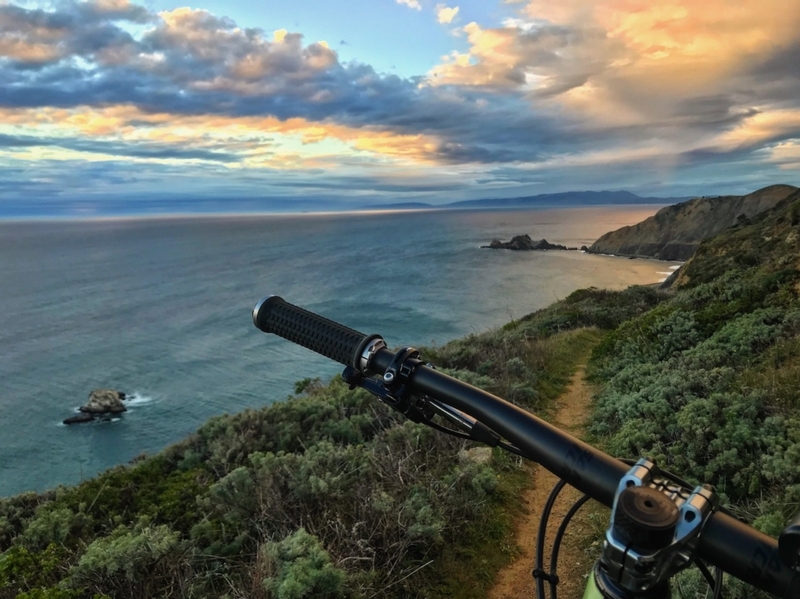 F ounded in 2008 as the SF Bike Expo, we are shifting gears and expanding the theme from Bicycle to Adventure! In addition, our guests will have the opportunity to attend more events each year, under our new name, the Super Fun Outdoors Adventure Series! Our first event was an Adventure Swap and Vehicle Meetup on November 18, 2017, and we kicked off 2018 with another Swap & Adventure Vehicle Meetup in Pacifica, CA. After Pacifica we held the inaugural Lost Sierra Adventure Expo & Basecamp which was on July 6-8, 2018 at the The Diamond S Ranch in Beckwourth, California. From September 7 to 9, we held our 3rd event of the year just outside off Sacramento. The Capital City Adventure Expo and Basecamp on at the College Compound in Clarksburg, California featuring the Delta Dirt Jam. With all the incredible new memories and friends made through the ride, we’re very excited for what’s to come! Our Mission at SFO is to design regional, affordable, adventure driven, crossover events. We live in a time where the traditional storefront, e-commerce, and social media are not enough. Yet, events have long been a key to success. A regional targeted event that brings together adventure minded consumers, dealers, manufacturers is a valuable sales tool. It can shorten the sales cycle by meeting with multiple customers at one which results in a significant efficiency gain. Not all dealers make attend the national trade show, as manufacturer, you can reach to consumers and dealers face to face. The ideal sales cycle is generate leads through social media, point them to our regional events to demo product and makes sales. Welcome to SFO, the Super Fun Outdoors!